Stripper Cream is a thickened multilayer paint remover with excellent consistency that can be sprayed, rolled or brushed with equal ease. The stripper is ready to use right out of the container. The cream has a very pleasant odor. This alkaline product when applied to paint is very slow to dry out and can remain on the surface for days. 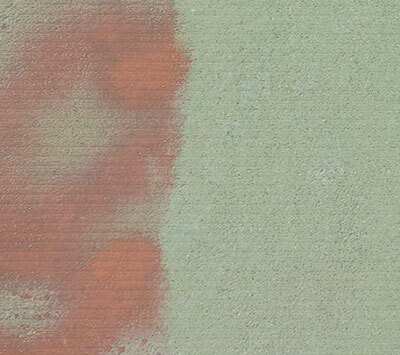 Stripper Cream makes an excellent graffiti remover for porous unpainted masonry surfaces. The product also removes black crust from limestone and brick; the worst blackness from sandstone; caps, sills and foundations; and easily removes vine stems from stone or brick.